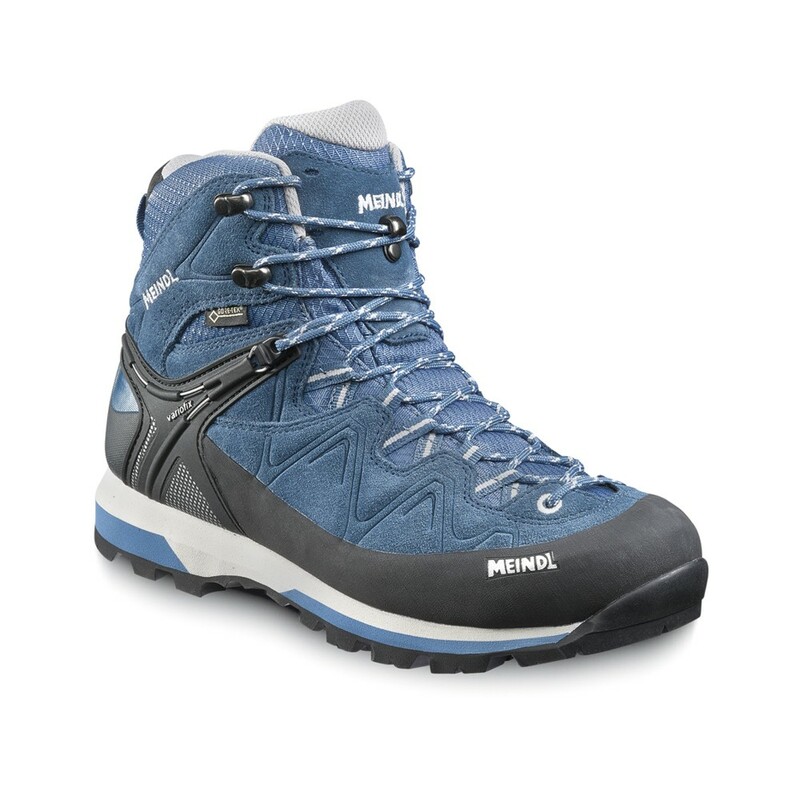 These introductory women's hiking boots by Meindl offer incredible durability and mobility for high alpine pastures, low mountain ranges and maintained trekking paths. The GORE-TEX® lining offers a waterproof and breathable design, whilst the performance focussed AIR-ACTIVE® footbed aids breathability. The Tonale's also features a Vibram® rubber grip sole, keeping your feet happy and attached to the ground, even during more rigorous terrains.